Hello? I'd like to report some IDIOTSY in here! OOOOO PWWWND!!! "Can you hear me? Can you hear me now? 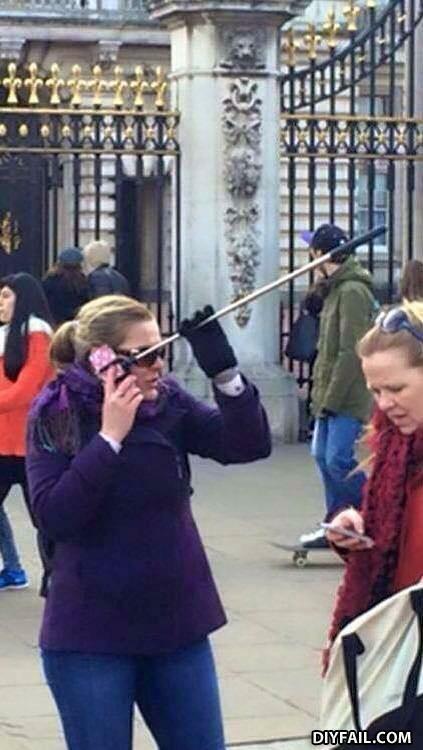 Darn, this new iPhone antenna isn't working!" Let's play Spot The Tourist - Selfie Edition!